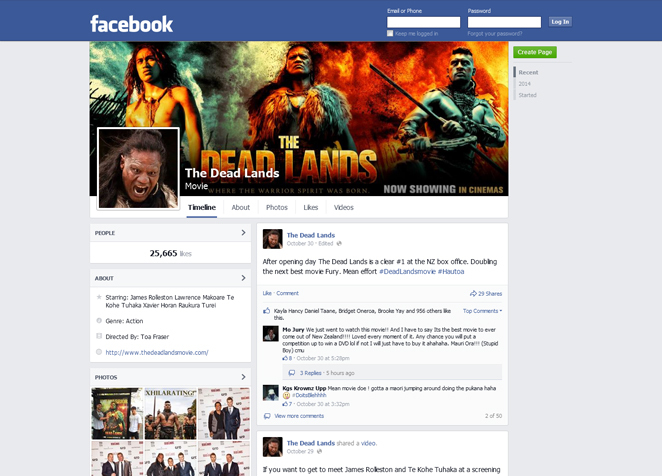 Native Council created and manages the website for the film as well as the social media, we have administered The Dead Lands facebook page to a fanbase of over 25k. 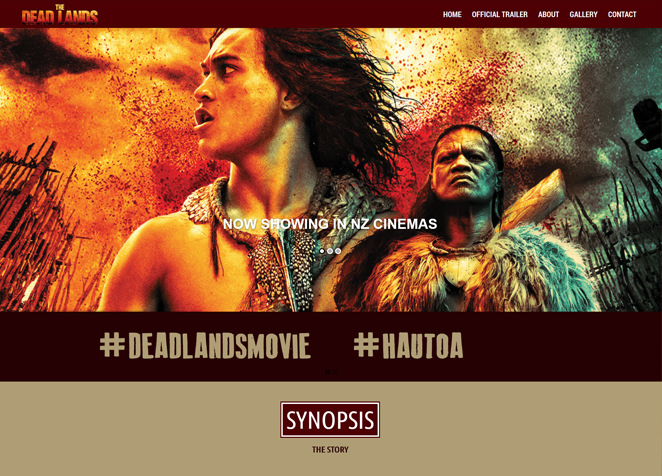 We have also created the website for the film. 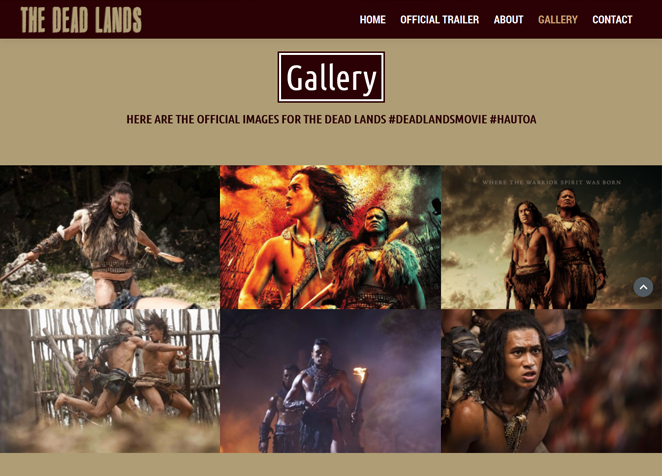 The Dead Lands is a NZ movie which follows Hongi (James Rolleston) – a Māori chieftain’s teenage son – who must avenge his father’s murder in order to bring peace and honour to the souls of his loved ones after his tribe is slaughtered through an act of treachery. 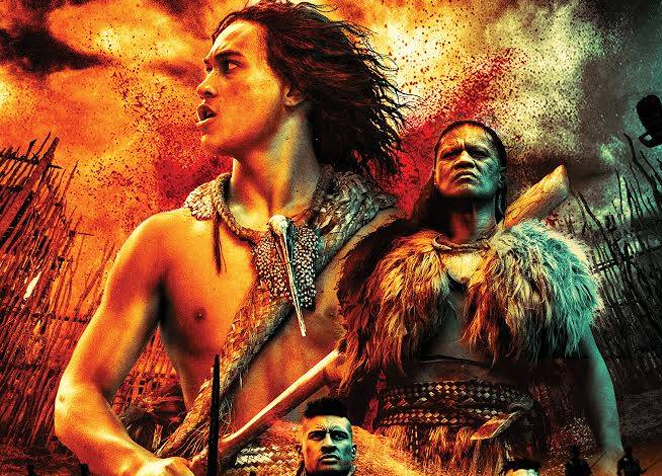 Vastly outnumbered by a band of villains, led by Wirepa (Te Kohe Tuhaka), Hongi’s only hope is to pass through the feared and forbidden Dead Lands and forge an uneasy alliance with the mysterious “Warrior” (Lawrence Makoare), a ruthless fighter who has ruled the area for years.